Summer weddings are for strapless dresses, beachside occasions, and, you guessed it, sandals. 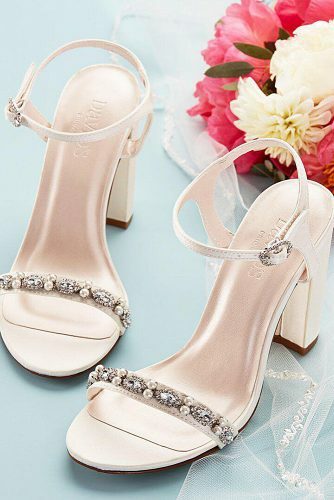 Below we have some tips on choosing the right sandals for your feet on your special day. Consider your outfit. 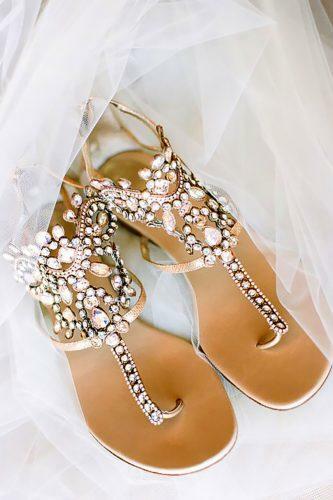 Lots of sandals come with some of the most comfortable heels for the wedding. However, when choosing the right pair, you must consider the dress you will be pairing it with. 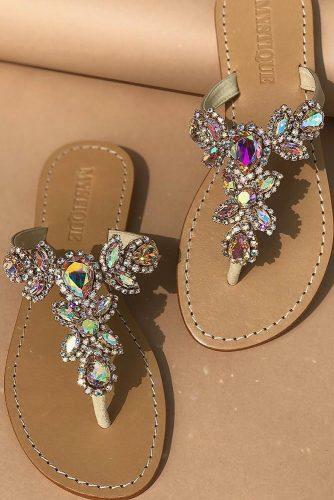 This would decide the color and style of the sandals as well as the heels. Leather Sandals. It is best to choose leather sandals for a formal occasion. Even though they come in different colors and types, they always look good. The heel. If you have multiple locations for your wedding program and need to walk long distances, try to choose a sandal with a low heel. This would give added comfort and not wear you down. 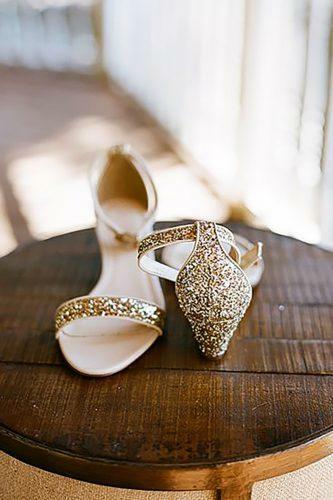 Some sandals with wedge heels also make comfortable wedge wedding shoes.